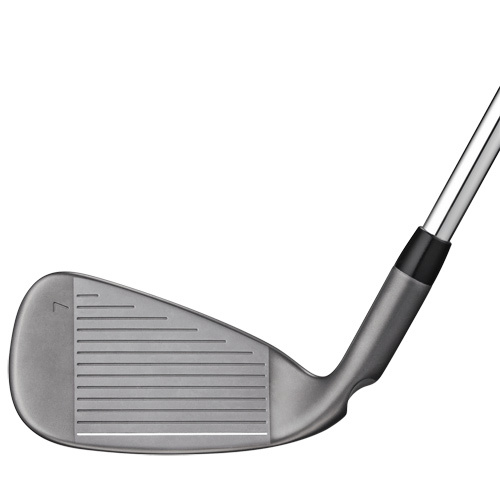 Activates sole, face (31% thinner perimeter) and top rail to create more flex for increased ball speed (approximately 1-3 mph across face) leading to more distance w/control. 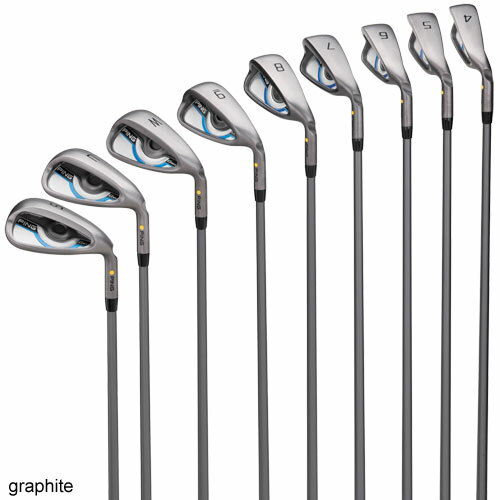 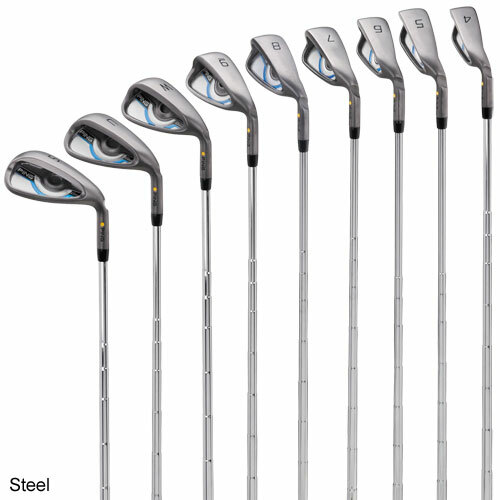 Positions CG low/back and increases MOI for greater forgiveness, higher launch and more accuracy. 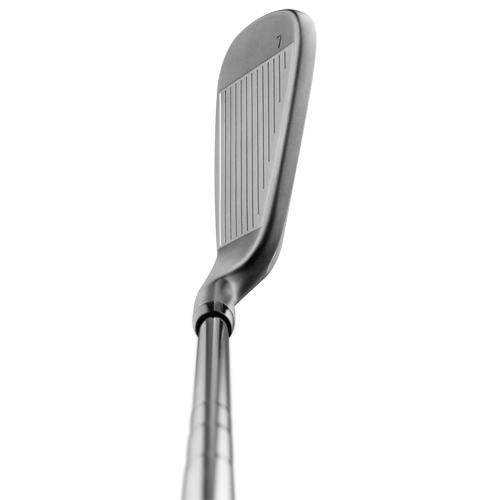 Thin sole helps increase face flex. 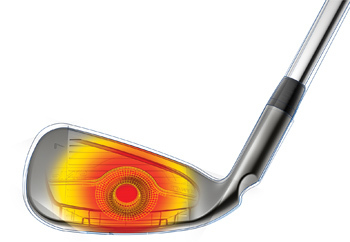 Enhanced leading edge, greater trailing edge relief and increased bounce improve turf interaction. 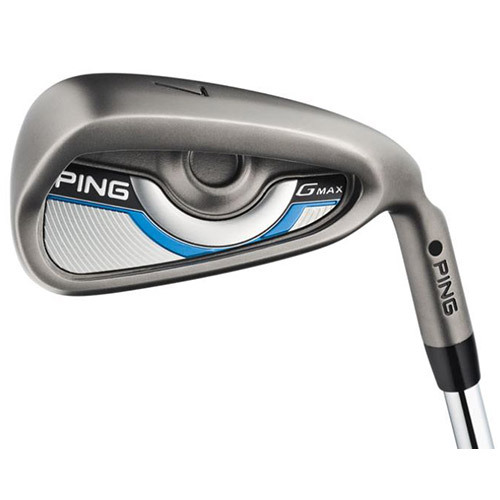 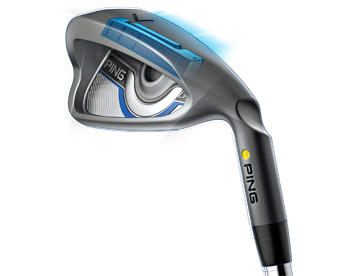 Lengths and lofts are optimized to increase distance with proper gapping and higher trajectories for stopping power. 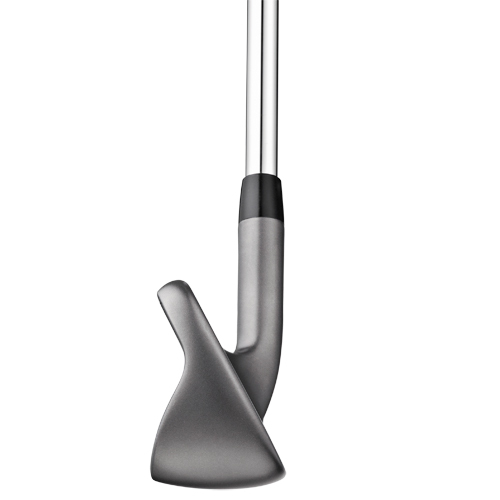 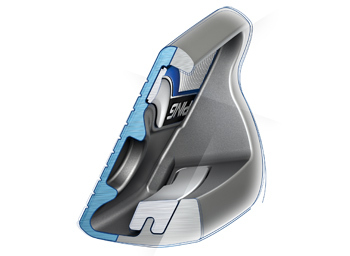 Straight-flight technology helps square face at impact for faster ball speeds and straighter results.